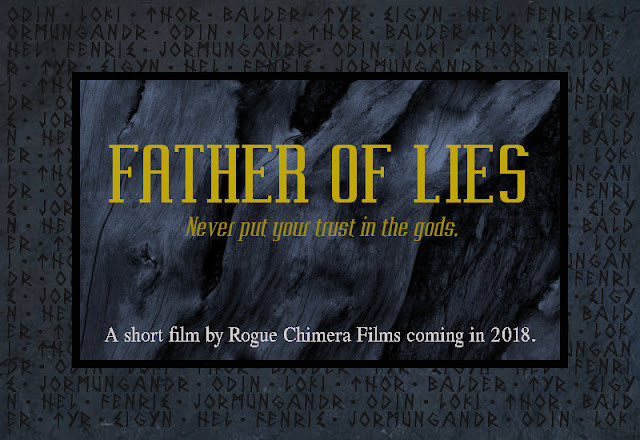 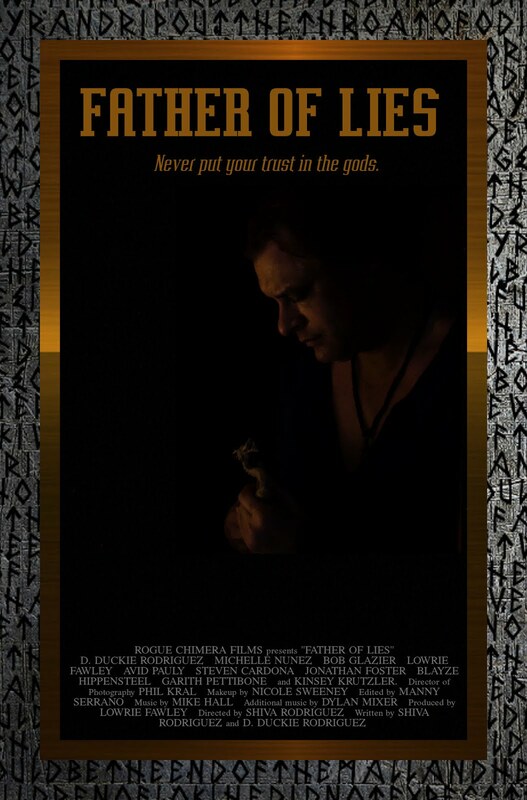 This is the official website for "Father of Lies", a short film being produced by Rogue Chimera Films. 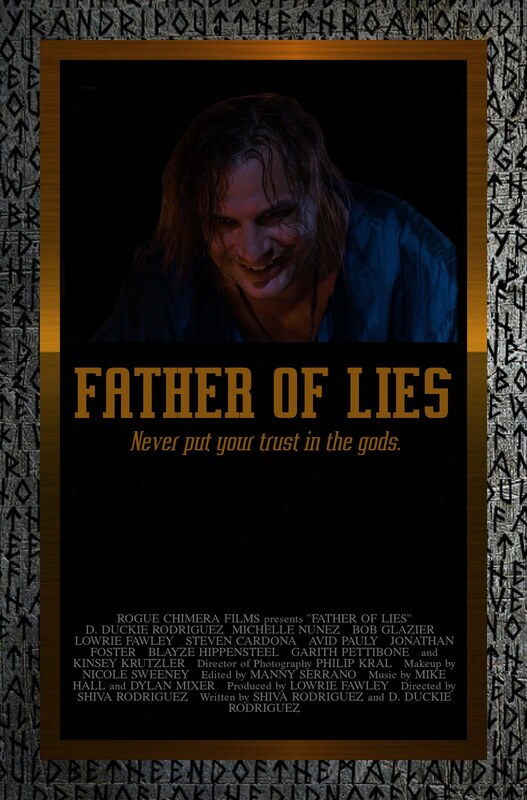 This film is currently in the early stages of pre-production. Casting information and other news will be posted as soon as everything is locked down tight.